Have you ever Googled your name to see what comes up? Most of us have. What about your company’s name? Have you ever thought about the impression your company makes from a compliance and ethics perspective? Most people haven’t thought about this critical element of their program, and yet, it’s the first thing regulators, customers, potential investors, shareholders and employees see. Why is your company’s compliance-related appearance so important? The contents of your company’s website give the impression to the world of just how important compliance and ethics is at the company. It allows potential employees, potential customers, and even potential buyers of the company to evaluate whether corporate culture is important at the firm, and whether the management is truly committed to creating a compliant and ethical company. Does this mean that your external impression tells the whole story about your program? Of course not! Your program may be fantastic on the inside, but if it’s not obvious on the outside, that’s a major problem. How can you tell if your outside appearance is good? More importantly, how can you benchmark how your program looks against others in your industry? Wouldn’t it be great to have a concrete, specific report reviewing how your company looks to the outside world? Wouldn’t it be great if that report could be used to show your management or board how your program looks to the outside world? And wouldn’t it be especially great if that report were free with no strings attached whatsoever? I’m so excited to introduce Spark Score – the free report you that shows exactly how your program looks to the external world. If you’d like to get your Spark Score Report, simply send me an email with your name, company name and company website (kristygh@sparkcompliance.com) or fill out the form HERE. We’ll get you your free report within 10 working days. What do you have to lose? 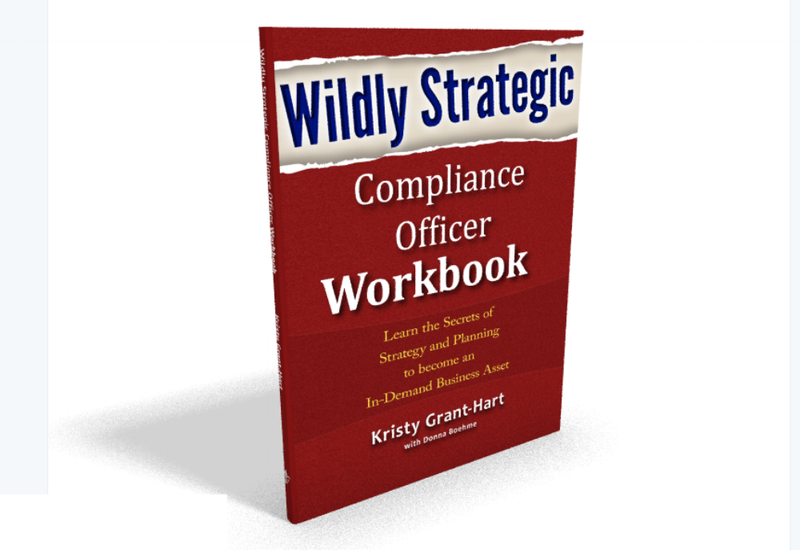 The insights you gain will be invaluable, both for yourself and for talking to management about the criticality of showing how important the compliance and ethics program is to the external stakeholders that make your business profitable.